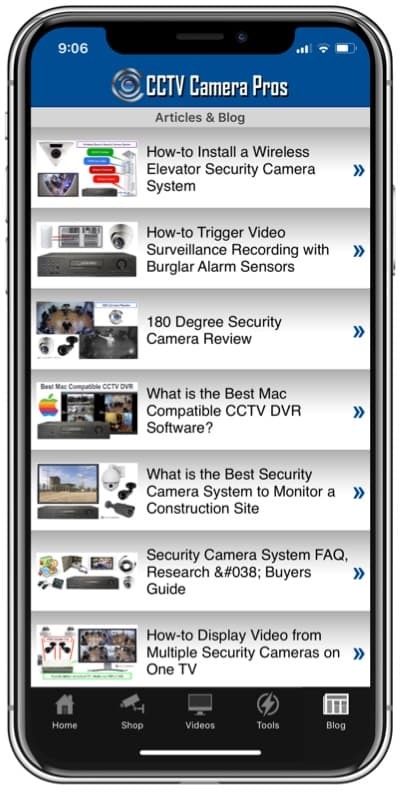 "Which app do you use for motorola droid /cctv viewing?" 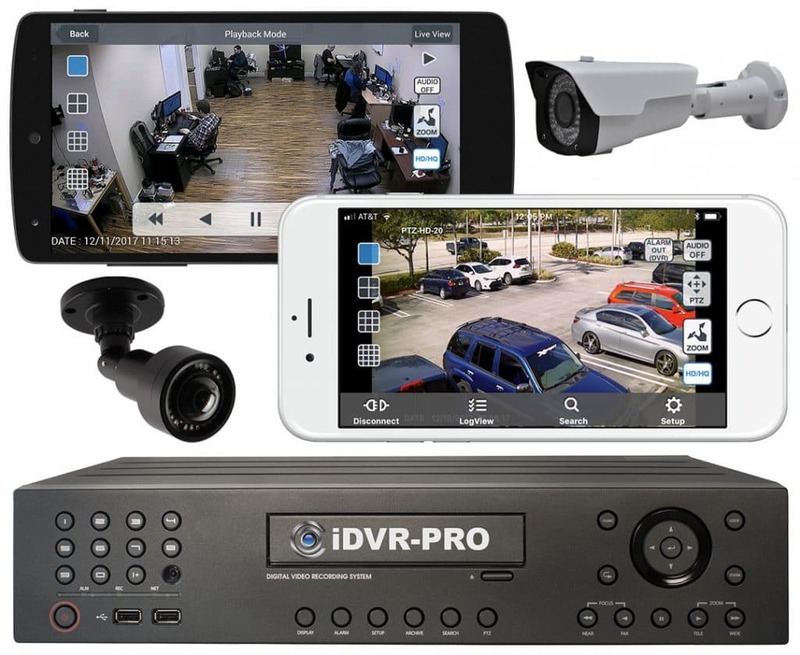 Please take a look at our iDVR surveillance DVR which is compatible with PC, iPhone, Android, and Blackberry for remote viewing. The iDVR-PRO8 & iDVR-PRO16 DVRs are also compatible with MAC for remote camera viewing. It does not require an app to view CCTV camera from your Motorola Droid (or any Android phone). You simply access your iDVR through Droids web browser. There may be an CCTV Android app that is available in the future.